Black Friday is sooner than you might think and it's worth start planning your Google Shopping strategy. In our recent blog post, Holiday Season Planning for E-Commerce 2018, we spoke about what retailers can do from now to get prepared for the holiday season. It is time to get even more specific and see what you can do not to miss out on the most important retail event of the year: Black Friday. In particular, we want to focus on 14 Google Shopping feed optimisation tips that will maximise your performance on Black Friday and Cyber Monday. So you have more time and more chances to find new customers, but you have to be ready sooner than you think! Do not forget to bookmark this post and come back to it later. #14 Be ready for a rainy weather! Make sure your feed is up-to-date and the scheduled refresh and fetch work as expected. In fact, it is extremely important that over the Black Friday period your feed updates at least once a day, in order to always provide fresh availability and price data. During Black Friday products might go out-of-stock quickly and therefore you want your ads to stop showing immediately when a product is unavailable. 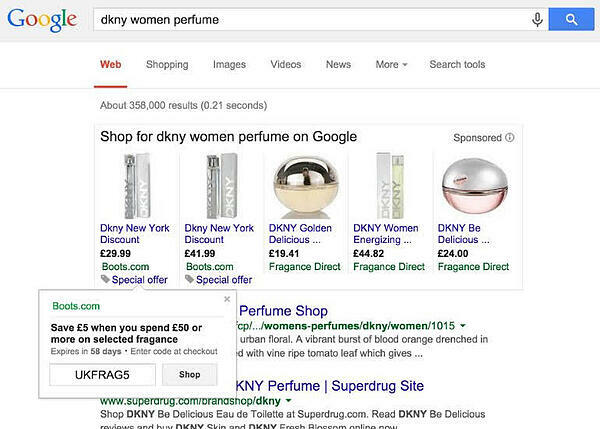 Every Google Shopping click on those products is a wasted click and wasted money. The same story applies to price. You might want to adjust prices on a daily basis in order to stay competitive. Make sure the updated price on the website is reflected in your product feed. Price and availability mismatch between the feed and the landing pages can be the cause of product disapprovals and account suspension, as well as provide a frustrating customer experience. The last thing you want for Black Friday is an account suspension or your feed to get disapproved. In fact, reinstating a suspended account might take several days. 1. First, go to your Shop's Edit Settings. 2. Tick the ''Add multiple downloads'' box and set up the update schedule. We talked about the importance of titles and descriptions in Google Shopping many times. This is due to the fact that the Google Shopping auction is not based on keywords, but instead, on the titles and descriptions text. If you are still procrastinating about titles optimisation, Black Friday preparation is the last-call to get it done. Our friends at Quantads recapped in a super-nice infographic the structure you have to follow to make sure your titles are always optimised depending on the product vertical. You can use DataFeedWatch to automate the title optimisation. Once you have your title structure in place in DataFeedWatch, it is easy to change just some elements. For example, after a search term and keyword research, you might find out that instead of mens clothing, it would be best to use menswear as the product type. Or maybe, you find out that the colour navy is more searched than blue and you might change it in the title so your ad gets more chances to show. Also, you might notice that competitors put the brand before the product title and you want to do the same, and so on. Create the structure first, then research and adjust. You can look at your search terms report in Google Ads, or use keyword research tools to get the most used terminology and wordings for your product category. Example: You sell charcoal BBQs. You decide to perform a keyword research on the Google Keyword Planner in order to optimise your product titles. You find out that the wording "charcoal grill" is actually more searched and less competitive (therefore less expensive) than "charcoal BBQ". In fact, none of your competitors is actually using the same wording. Some of them use "grill charcoal" and others "charcoal BBQ". 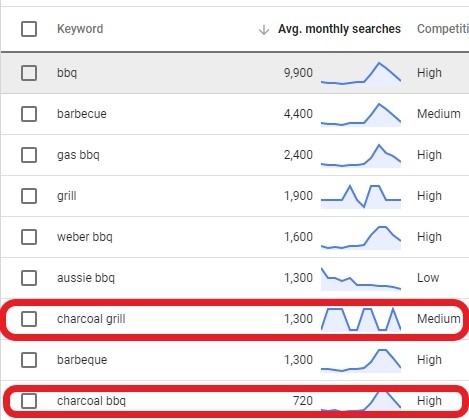 Changing the title to "charcoal grill" will increase your chances to show up against competitors as it matches the most searched query. Looking at the product performance report in Google Ads can also be helpful to spot underperforming items that might need an optimisation shake-up. Modifying your product titles can have a huge impact on the performance of your product listing ads. See how one our customers, got a 250% overall increase in clicks from Google Shopping, growth in impression share, better Click Through Rates and more clicks from existing high converting traffic. Descriptions don't have the same impact as titles on click-through-rate as, in fact, they don't show on the Google search page, but just in the shopping section. This doesn't mean they don't need to be optimised. They are an incredible resource when it comes to "keyword stuffing" and search query matching. While titles also need to be visually appealing in order to drive a click-through, descriptions can be longer and more keyword-dense. You can use the same "combine" rule in DataFeedWatch to populate part of the description and make it unique. Don't just copy and paste generic factory descriptions. Sometimes it happens that your original feed comes with some product descriptions missing. You can run a feed review in DataFeedWatch and spot feed issues straightaway. You might fill out the missing descriptions with a default text that emphasizes your business unique selling points and product range. ie. Browse among a wide range of bestselling books, toys, games, gifts and more. Get free home delivery on orders over €10 or collect in-store for free! Thanks to DataFeedWatch feed rules you can then customise the description depending on the product type. Example: Say you sell both books and toys & games. You want to mention "wide range of bestselling books" only in books' descriptions and "wide range of toys & games" only for toys & games. You can use the IF rule to distinguish between books and toys & games. Books' GTIN always starts with 97, while the toys & games' one always doesn't. 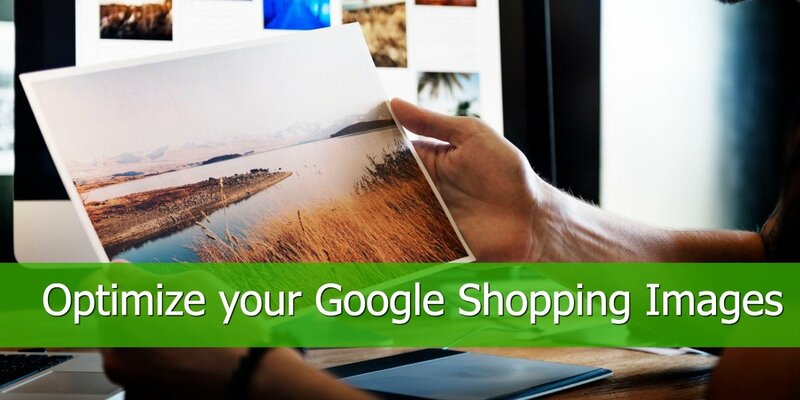 Images are extremely important in Google Shopping as they are the first thing users see in PLAs. First of all, make sure that all your images meet the Google image guidelines and requirements. If they don't you might get your product disapproved. Second of all, make sure they are high-quality and show the products at their best, as Google rewards you with a higher rank and lower cost-per-click. Third of all, I would recommend you make use of the additional_image_link attribute and add up to 10 extra images to your PLAs. Usually, additional images show the product from a different angle or with product staging elements. In order to add more than 1 additional image, simply repeat the field in new feed columns or new optional fields in DataFeedWatch. You can use the lookup table function in DataFeedWatch to match your products with additional image links. Click here to learn more. Also, beware of the "generic images" disapproval! This happens when for some reason you don't have images for a product and you fill the image_link field with a default image, usually simply your company logo. You can use the exclude function in DataFeedWatch to exclude products with generic images. This way you can keep your feed clean and disapproval-free, ready for Black Friday! 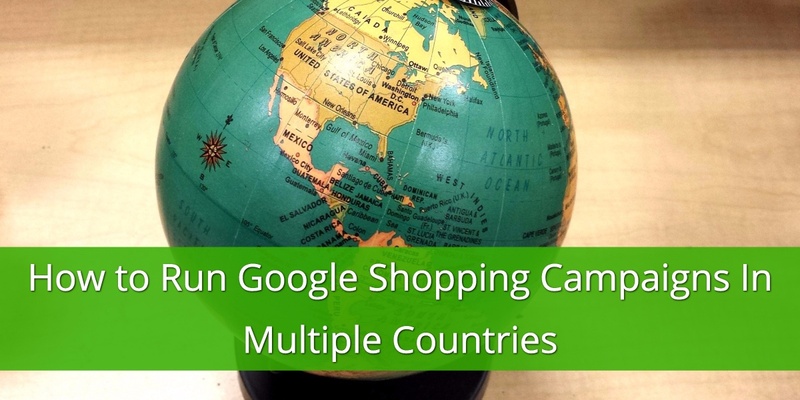 Price is one of the most important factors for Google Shopping success. This is simply because, given Google Shopping is basically a price comparison tool, products with lower prices tend to get a higher click-through. Google generally rewards ads with a higher expected click-through-rate giving them a better rank, more chances to show up and a lower cost per click. Therefore, you really want to make sure your pricing is competitive. Your instinct would tell you to mainly optimise your top sellers and/or higher margin products, but don't forget that as Andreas Reiffen suggests in his "Advanced Google Shopping By Andreas Reiffen", only 34% of conversions match the product that was clicked. This means that pricing can literally be a marketing tool. You can focus on the products that drive the most impressions and lower the price there, forgetting about the margin for a moment. Your objective here is to drive traffic to your store and just at a later-stage sell your best and higher-margin products. To get started, use a Price Monitoring tool i to find out how what is your price position compared to competitors. From there you might find some pricing opportunities. Example: You find out that the following product is the one getting the highest impressions, but one of the worst performing in terms of CTR and conversions. Assuming we are talking about the first merchant, this happened likely because of the product pricing, which is definitely not competitive enough. On the other hand, this other book received fewer impressions but a higher CTR and more conversions. This is true despite the fact its price is still not competitive. In fact, the merchant's closest competitor sells the same product for €3 less. The take-on is that this merchant could lower the price on the first product in order to get the impressions opportunity and drive click-throughs and traffic to its store. Once on its website, users will likely still search for the second book as it is an evergreen bestseller that doesn't really need any advertising (Impressions are 6 times fewer than the first product). And that is where the merchant can make the money from! Black Friday is all about maximising traffic and revenue in a period of time where users are in full online-shopping mode. This is the best timing for you to optimise your pricing and increase chances to show and be clicked! Google defines product variants as "a group of similar items that only differ from one another by product details like size, colour, material, pattern, age_group, size_type, and size_system" For example, you might sell a T-shirt in several sizes, or an iPhone cover in different colours. What you want to do is showing just one ad with the option to see "other options", instead of showing a single ad per every size or colour. In the above scenario you don't want to show an ad per every T-shirt size, rather you want to show only one ad and then give users the option to choose the size they need. In the extra competitive Black Friday week, this is exactly what you need to optimise ad exposure and improve the user experience. In order to make this possible you have to use the item_group_id attribute. As always, you can use DataFeedWatch feed rules to manually add this attribute only to products of your choice. Once you added the same item_group_id value to multiple products, those products will be tied in the same group and only one will show at a time. Best practice is to use the ID of the main product (the one you want to show), as item_product_id. In the example above, I have used the value 1234 for both the item_group_id and the main product id. In preparation for Black Friday you want to make use of product variants as much as you can. So always add as many optional product details as possible: size, colour, material, pattern, age_group, size_type, and size_system and more. Black Friday is a very busy period where products might go out of stock very quickly. What if only some variants go out of stock, while others are still available? Example: You sell a T-shirt in different sizes. The most popular sizes are M and L. If the XS size goes out of stock you might still want to show the other sizes, but if either the M or L or both do, well, you might want to stop the whole group from showing. 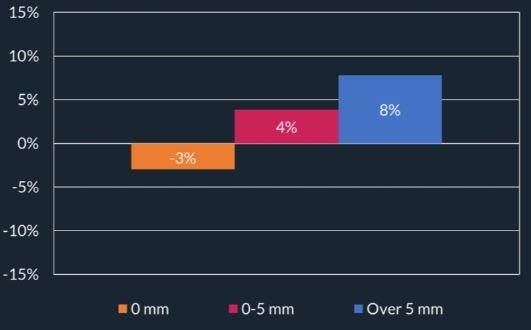 In fact, it would be very frustrating for the majority of users who are looking for the M or L size, that would click on an ad and find out just at a later stage that the size they were looking for is out of stock. DataFeedWatch provides you with a feature that stops all variants from showing when either one or more variants go out of stock. This is an essential optimisation action you have to implement for such a busy period like Black Friday. Learn How to Exclude Products When Certain Variants go Out of Stock in DataFeedWatch. We extensively covered the topic of custom labels in our How to Create and Optimize Custom Labels for Google Shopping Campaigns. The main take-on is that custom labels are an essential element of a well-optimise shopping campaign and given their flexibility they can help you with quick adjustments that a busy period like Black Friday would require. A good Shopping campaign optimisation starts from subdividing products into multiple product groups. Google Ads enables you to create product groups based on category, product type, id, condition and brand. 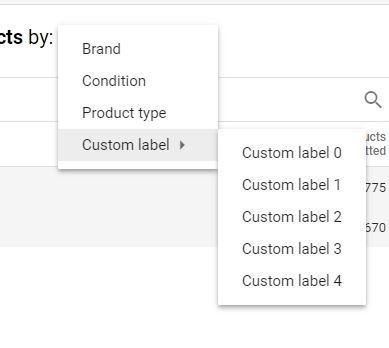 However, if you need more freedom and want to subdivide your products by a custom attribute, Google allows you to do that through Custom Labels. Custom Labels are essentially 5 optional columns that can be added to your product feed. They're named from 0 to 5, custom_label_0, custom_label_1... etc. They can be used to subdivide the products in your campaign using values of your choice. As Google says in its help center article "you can use custom labels to indicate that products are seasonal, on clearance, best sellers, etc. These values can then be selected to use for monitoring, reporting, and bidding in your Shopping campaign"
How can you use them to boost your ROI on Black Friday? In order to get the best ROI you want to sell as many high-value products as possible at the lowest cost. Therefore, you might want to create product groups based on product price in order to increase bids on high-value products and decrease it on low-value ones. This way, you make sure your ad spend goes to the products that will have the highest return. Example: You sell DVDs. You want to invest more ad dollars in expensive boxsets (over $50) than in single low-value movie dvds. Use DataFeedWatch to subdivide products by price with custom labels. The magic thing about custom labels is that their value can be easily and quickly changed with simple feed rules. During the Black Friday rush you might reckon to change the way you subdivided your products. No problem, just change the feed rule and you are good to go in less than a minute. You would definitely have a list of products that you know will sell well on Black Friday, or simply that you have to sell. Therefore, you will want to make higher bids on them in order to give them more exposure. 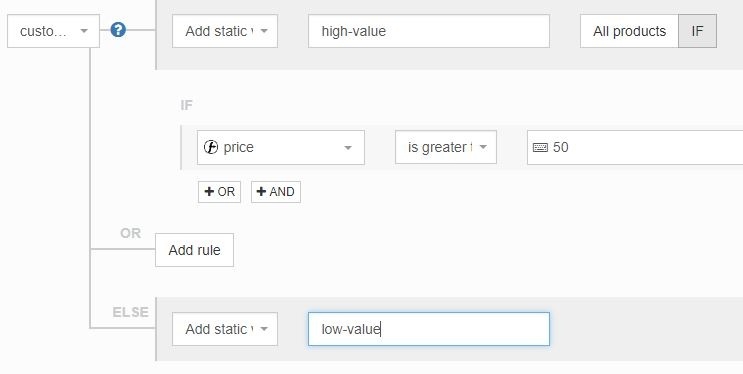 You can use DataFeedWatch rules to populate a custom label column with the value "best-seller" or "clearance", for example. The rule can be based on a list of product ids. The very same concept can be applied to products in a specific promotion. You will definitely have some sort of promo for Black Friday. You want to highlight products sold at discounted prices giving them a higher bid. You might also have several different promos and you want to subdivide products depending on which promo they belong to. Again, you can use a list of product ids to populate a custom label in DataFeedWatch. Supplemental Feeds are essentially product lists that you can use to base your feed rules on. In the previous examples, I showed how you can populate custom labels columns with values like "best-seller" or "promo-black-friday" just for specific products. You can list every single product id in a regular expression (as shown above), or, even better, you can simply have a spreadsheet where to list all products you want to apply the custom label to. Supplemental Feeds can be either uploaded directly onto the Google Merchant Center, or on DataFeedWatch. Actually, you don't even have to upload an Excel spreadsheet. 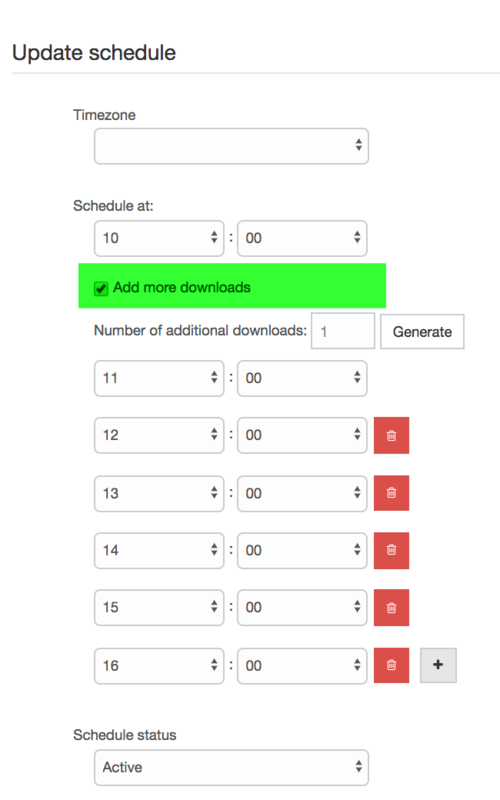 You can simply attach a link, which can be a .csv hosted on your FTP or a Google Spreadsheet. This is even better as you can edit your Supplemental Feed any time you want, without having to re-upload it. This function, which is available on both Google Merchant Center and DataFeedWatch, unlocks an immense power. Quick example: Say you want to raise the bids for your top 50 bestselling products. In order to stay competitive during the Black Friday week, you want the top 50 bestselling products list to be based on daily sales. In practice, you want the list of bestselling products to be dynamic and to change every day based on the previous-day sales. This way even unexpected bestsellers can be taken into account. You can pull a daily sales report and populate a Google Spreadsheet with the top 50 product ids (this can be done via Google Sheets formulas). Then you can link the sheet URL and use the is-in-list function in DataFeedWatch to create a rule that populates custom_label_0 with the value "best-sellers" only for those products which are included in the supplemental feed. 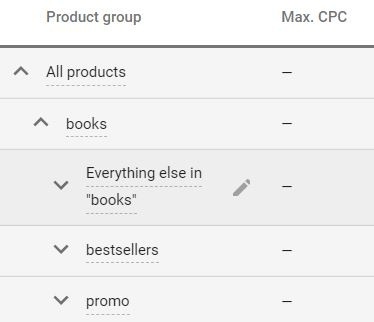 Afterwards, you can create a product group in Google Ads based on the same custom label and raise the bids. The products included in the group will change every day and you will stay competitive with no manual work. The previous example shows how you can stay consistently competitive with your top sellers throughout the Black Friday week. Ideally, you want to do the same for all product groups that you reckon valuable. On the other hand, you might have many low-margin and bad-performing products you want to spend the less as possible on. Group them together through a supplemental feed and lower the bids. Google Merchant Promotions are one of the most powerful Google Shopping features you can use for Black Friday. Check out our blog post How To Increase Sales With Google Shopping Merchant Promotions to learn everything you need to know to get started. Google Merchant Promotions allow you to show a "special offer" label in your PLAs, which trigger a pop-up with a discount code. Show an additional 15% off to users who recently abandoned the basket retargeting them through Google Shopping remarketing lists. Upload your email database onto Google Ads and show a special discount to your newsletter subscribers. Once you couple Google Merchant Promotion, Black Friday and Google Shopping Remarketing Lists, the sky is the limit really. Although, try not to get lost in all the tactical possibilities you have, rather stay focused on your overall strategy, which always needs to be customer-centric. Think of your customers first, what they need and how to be grateful to them. Only then, build an audience list and a bespoke promo. Last month we published a post about what Google Shopping can do for Brick-and-Mortar businesses. We found out that although Google Shopping is widely known for driving e-commerce sales and being a strong digital marketing channel, it can be actually super powerful even for driving foot traffic and offline sales. 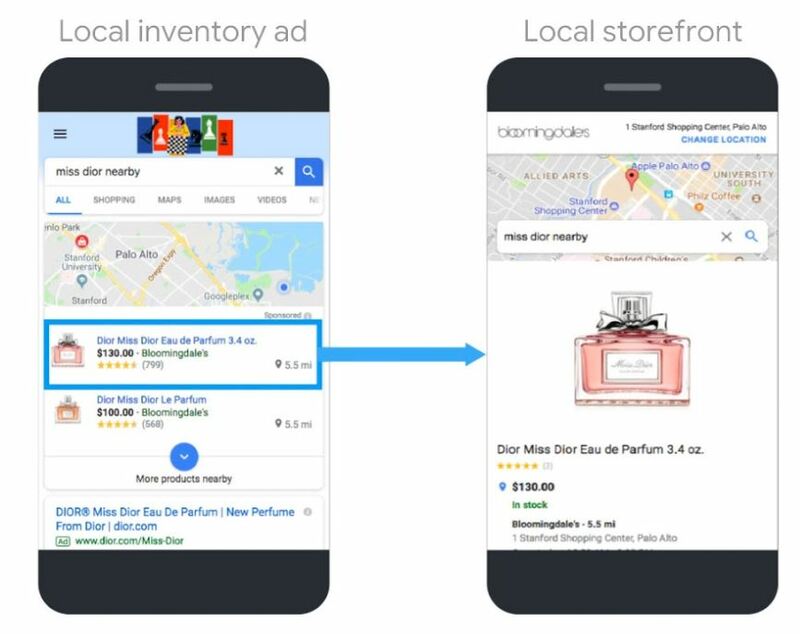 In fact, thanks to a feature called Local Inventory Ads, Google Shopping becomes a strong marketing tool for Brick and Mortar shops. Unfortunately, for the moment this feature is only available to merchants with shops in Australia, Brazil, Canada, France, Germany, Japan, Switzerland, UK, and US. 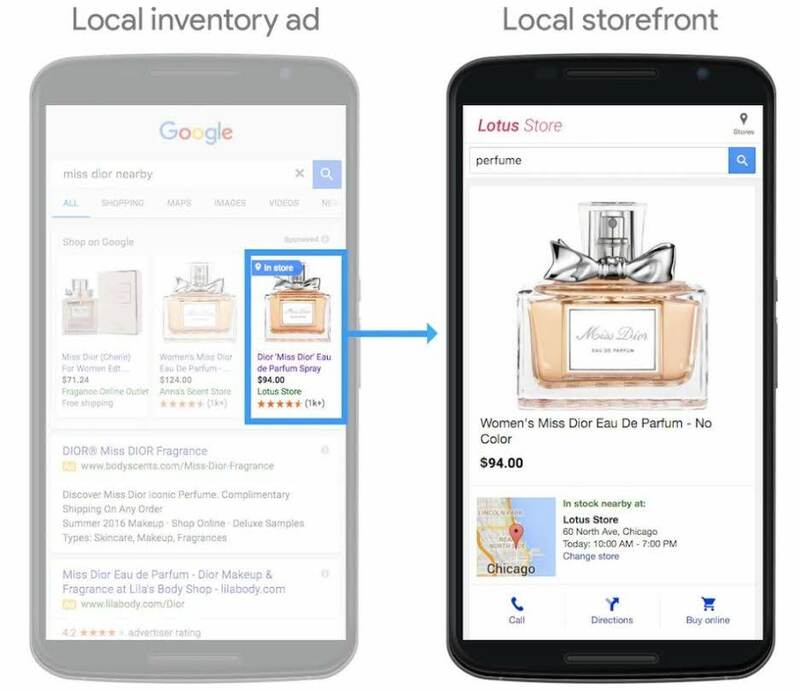 Local Inventory Ads look quite similar to regular Shopping ads and they are mainly triggered by local searches (near me, nearby, etc). They show a mileage distance label and/or a small blue "in store" label. The other is the Local Product Inventory Feed, which is the list of all stores that stock the products you are advertising. With the latter feed, you are basically telling the system what products are sold where. This way Google Shopping will know where and when to show the "in store" label. Check out our blog post Google Shopping for Brick and Mortar shops to know more about it and a be guided in the setup. Also, if you want to understand better the difference between the various types of feeds in Google Shopping you can read more about it here: Everything you need to know about Google Shopping Feed Types. 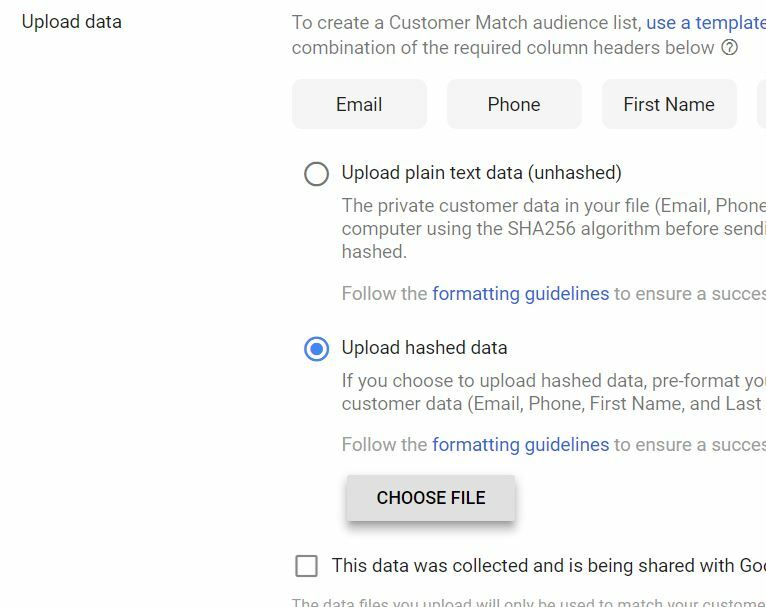 Google Customer Match audiences are lists of email addresses that you can use as targeting in Google Ads. 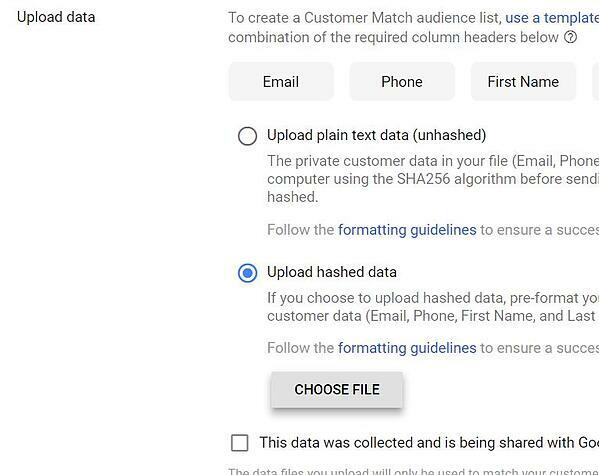 Once you upload the lists onto Google Ads, the system will crosscheck the emails with users' Google accounts. In fact, you will only be able to target Gmail and Google account holders. 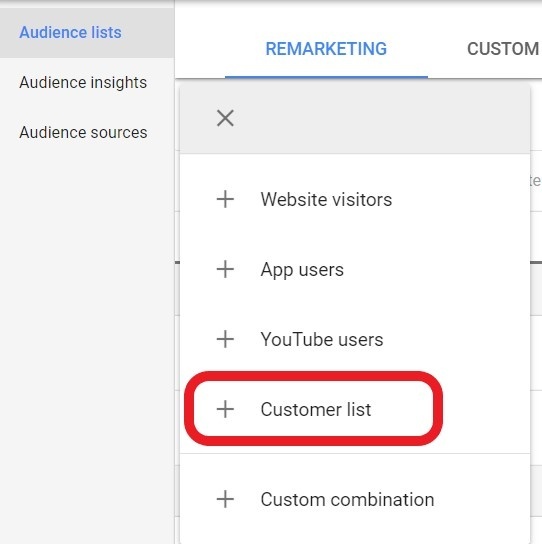 Go to the Audience section in Google Ads and select "Customer List". From there you will be able to upload your email lists in a few easy steps. Upsell and cross-sell. Show targeted shopping ads and promotions to users who bought a specific item. They will likely be interested in an upgrade of their product or some additional accessories. Upload your loyalty program subscribers and bridge the gap between online and offline. I reckon this is the most interesting usage of customer match audiences. Following on tip #11, this coming Black Friday you have to have a strategy in place to make Google Shopping relevant for your physical stores and take full advantage of your large offline audience to increase sales online. Your physical stores' customers might love your brand but at the same time might not be familiar with your e-commerce website. Target them specifically with newsletter emails and bespoke promotions and shopping campaigns. If you play your cards right, it will be quite an easy win as you will be targeting an already-loyal audience. Black Friday is the time of the year when you need to play all the cards you have. Google Shopping Ads can be shown together with regular search text ads. So why focusing on either one or the other? 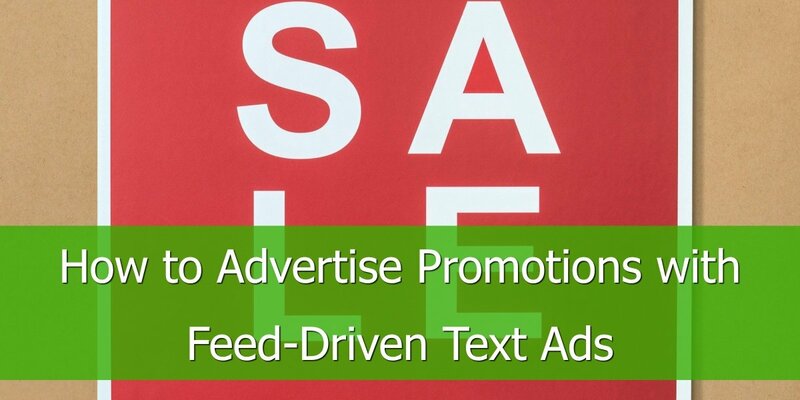 Run both shopping and text ads campaigns and double the exposure! Text ads can also be product-focused and "dynamic". 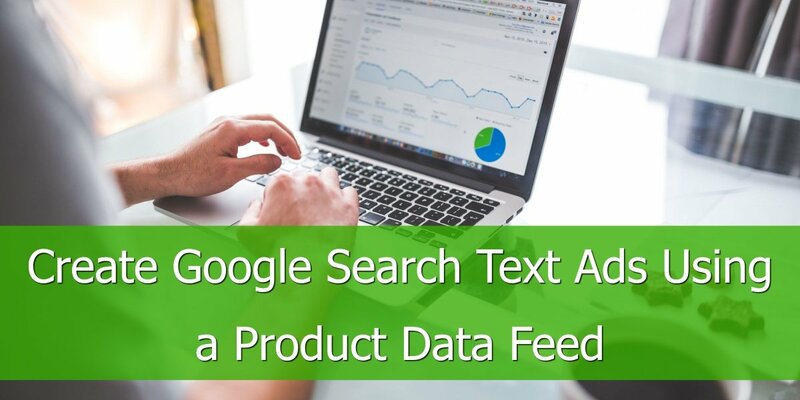 With DataFeedWatch Text Ads you dynamically creates text ads based on your product feed. The book title, author and price dynamically change, while the rest can stay the same. Ads like the one shown above are extremely powerful as they give a lot of information about a product, they are very prominent in the SERP (they are much bigger than PLAs, especially after the recent upgrade from 2 to 3 headlines) and are super relevant for users who are looking for a specific product. Obviously, you need to make sure you show this type of ads only against product-specific, low-funnel search queries. This strategy can really make a difference for your PPC performance this Black Friday. In fact, given PLAs and search ads can show up at the same time, if you play it well, you will be the king of the SERP, with your products showing in both. Maximising your exposure and getting to customers' top of mind is essential for busy and competitive periods like Black Friday. In fact, with many similar offers and promotions to compare and a short time at their disposal, shoppers would likely go for the merchants who impressed them the most. To conclude, we want to highlight a research our friends at the Danish digital agency s360 made around the effect that bad and good weather can have on site traffic and sales. They found out that sunny days have a negative impact on site traffic, as understandably people would rather go out and have fun than stay at home doing online shopping. 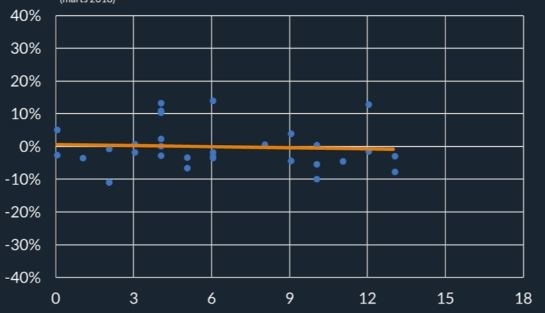 The following graph analyses the period April-June 2018 showing hours of sunshine on the x-axis and the percentage of traffic above/below the daily average on the y-axis. As you can see the more hours of sunshine the fewer the site visitors in Danish webshops. On the other hand, the same research conducted in March 2018 revealed that hours of sunshine didn't really have a significant influence on site traffic. This is likely because, despite the good weather, the temperature in March (in Denmark) is still quite low and people prefer to stay indoor, therefore taking the time to browse the internet. 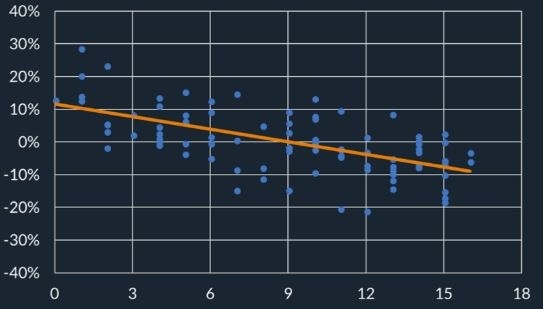 The research came to the conclusion that "on sunny days, 18% less traffic can be expected compared to days without sun" They also found out that the conversion rate is not equally affected by sunshine hours. This brings us to Black Friday! In Europe and North America, November is traditionally a cold and rainy month. Therefore, an increase in webshops traffic is expected. You have to capitalise on this increase in traffic, trying to optimise your website and marketing campaigns performance to bring as many users as possible to convert. 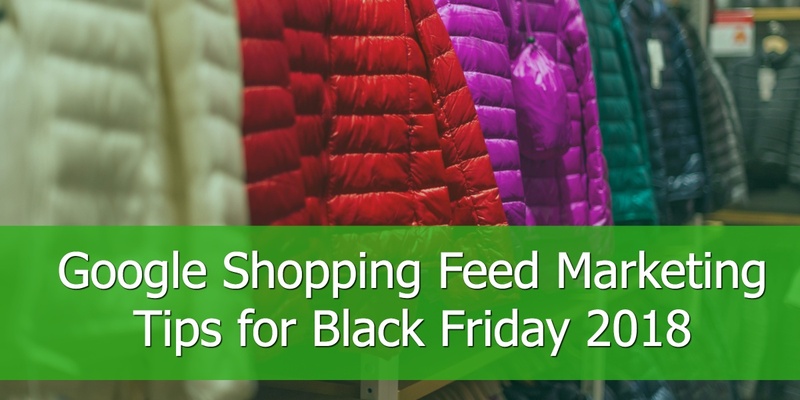 All the Google Shopping feed optimisation tips we gave are actually valid not just for Black Friday but for an ongoing feed management strategy. However, the lack of time and resources makes sometimes hard to look after all the optimisation activities and new/not-well-known Google Shopping features. Black Friday, with its commercial relevance, is the perfect time to claim this time and resources back from yourboss and focus on everything you can do to improve your shopping campaign performance.